There is no exception for not being familiar with Arcade Fire’s ‘Funeral’ . 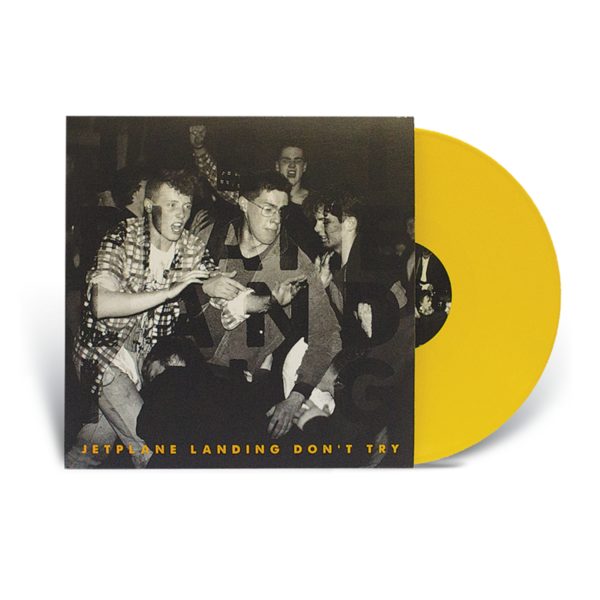 If you are in anyway a follower of alternative or indie music you will fall in love with what many consider to be the Canadian band’s masterpiece, also their debut. 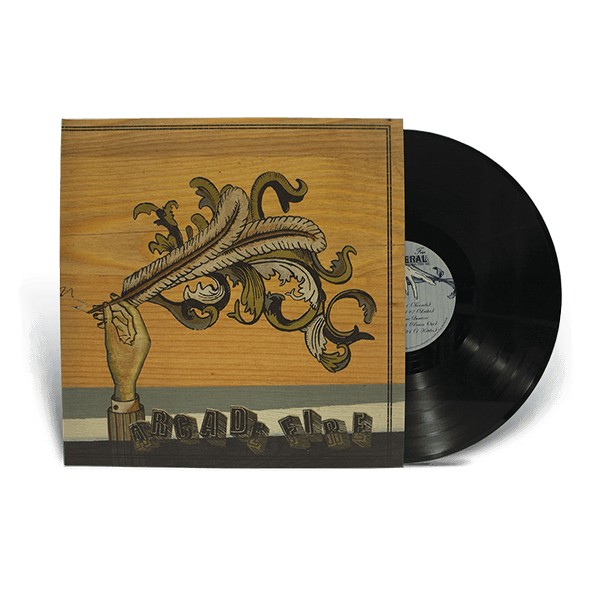 The somber and reflective tone of the record’s first half (as well as it’s title) is influenced by the death surrounding the band at the time of recording. Whilst the album’s second half acts as the overture of creative force that makes this an eclectic and diverse article of alternative, indie rock. 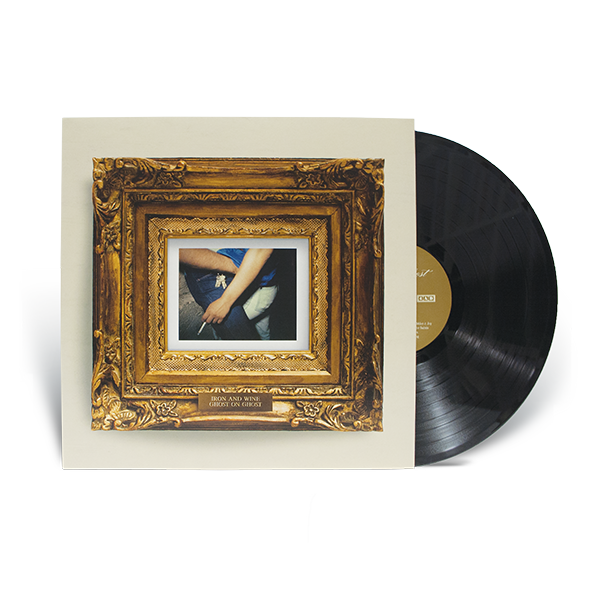 12” black vinyl, whilst not weighted, the LP comes in a stunning deluxe gatefold sleeve. Includes a funeral style pamphlet with lyrics. 'Companions' was recorded across ten different venues during 'The Mid Brae Inn' Summer 2015 tour with Frnk Iero and The Cellebration. Recorded, mixed and mastered by Andy Coles (www.beardnoise.com). Our digital LPs are full resolution WAV files, meaning you hear the album exactly as the artist intended. 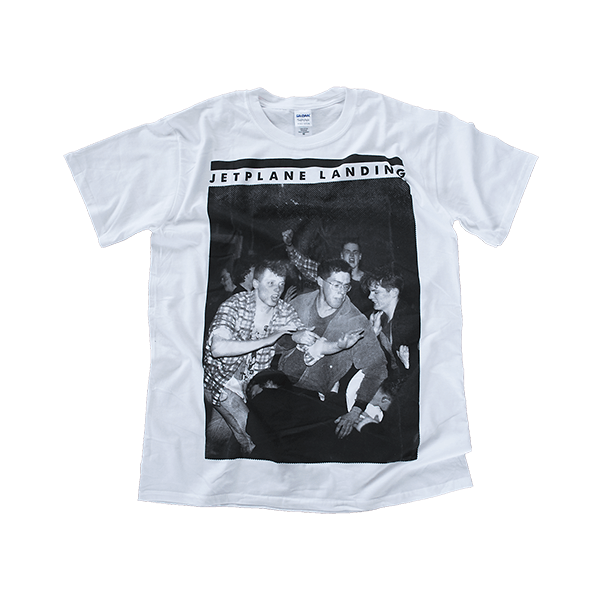 Black Print on Heavy White Cotton Tshirt. Beck Hansen continues to ride the wave of popularity and acclaim that began to gather motion over 20 years ago. In that time he has presented us with 8 studio albums, however, instead of making cult appearances on shows like the Simpsons and Futurama, like in the beginning, he is now finding himself involved in celebrity nightmares at awards ceremonies with the likes of Kanye West. 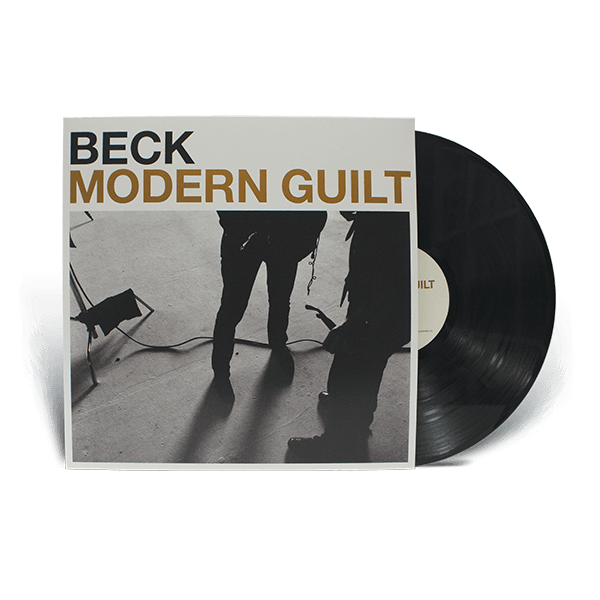 Some things never change though, and his  release ’Modern Guilt’  is a reminder of why we fell in love with Beck in the first place. In what is a wholly complete 21st Century pop album, Beck zig zags between genres, 60’s love, 90’s alternative rock and all the decades in-between. Working with Danger Mouse, he creates something enjoyable for Beck Hansen newcomers whilst also gifting an album worthy of his discography for the fans. Heavy 140g vinyl is accompanied with a lovely digital download code, not tinny MP3s tough, as this download is for 320kbps. 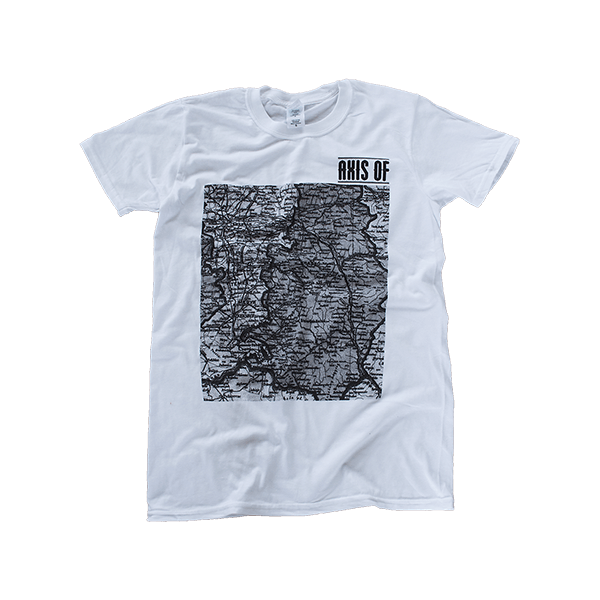 Blacklisters 'Shirts' Single, now available for instant digital download. A three-piece rock band based in Paisley, Scotland. 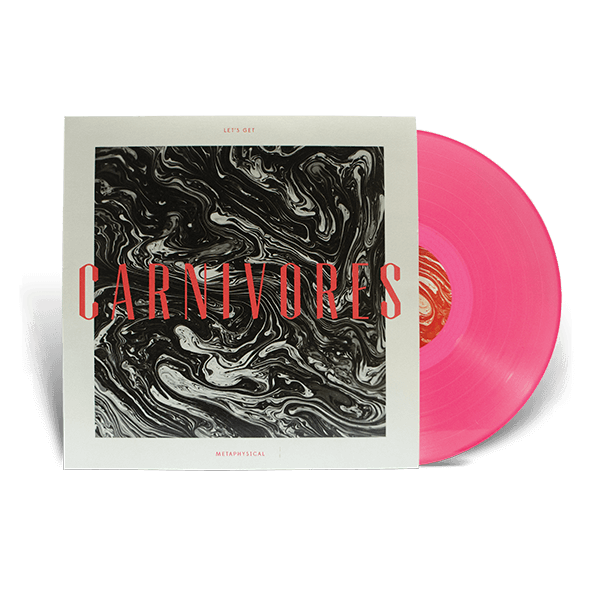 Described by the NME as sounding like "Weezer being beaten up by The Dillinger Escape Plan", Carnivores draw influence from Fugazi, At The Drive-In, Idlewild, Helmet, Elvis Costello and Nirvana. 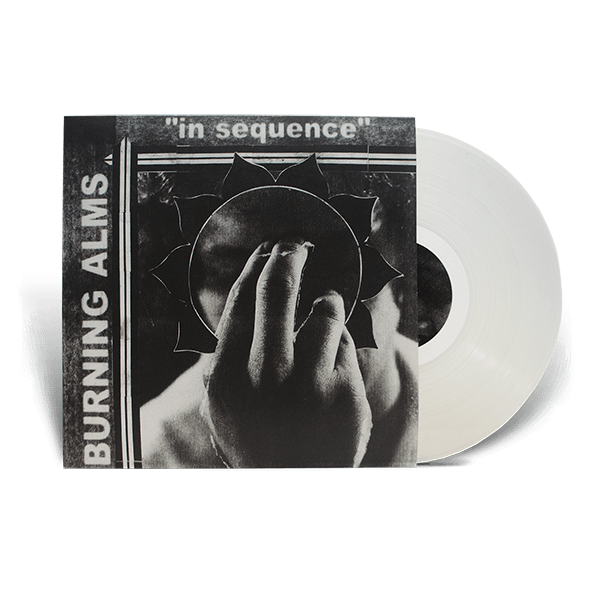 Available on beautiful transparent salmon 12" vinyl with an instant digital LP download. Our digital LPs are full resolution WAV files, meaning you hear the album exactly as the artist intended. 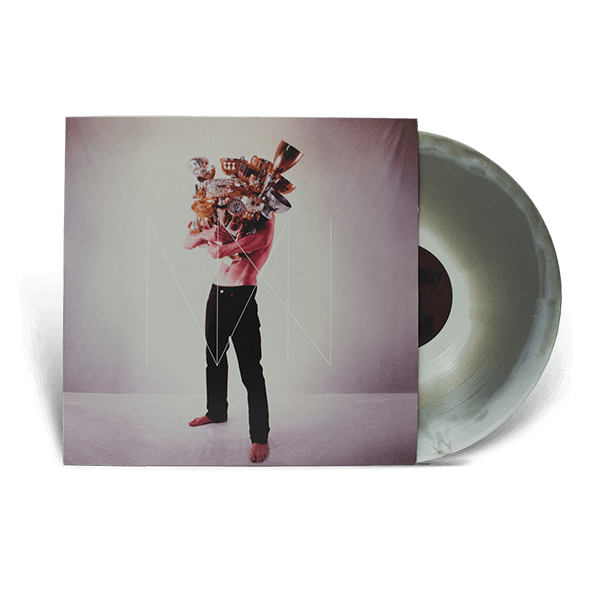 Special edition European (2011) pressing of 500. 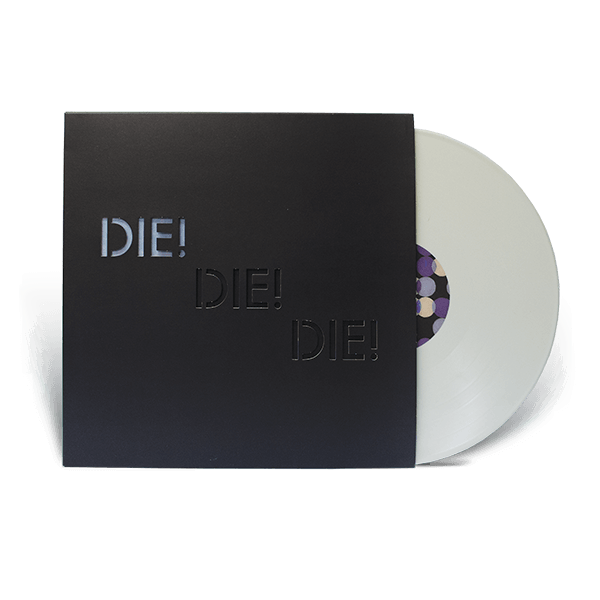 Brilliant white, standard weight vinyl. Packed in heavy-weight card inner and die-cut outer sleeves. 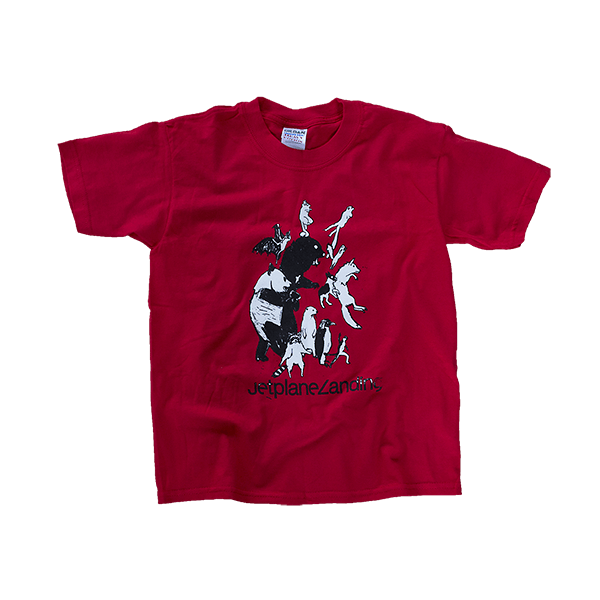 Black print on heavy Red Cotton T-shirt. 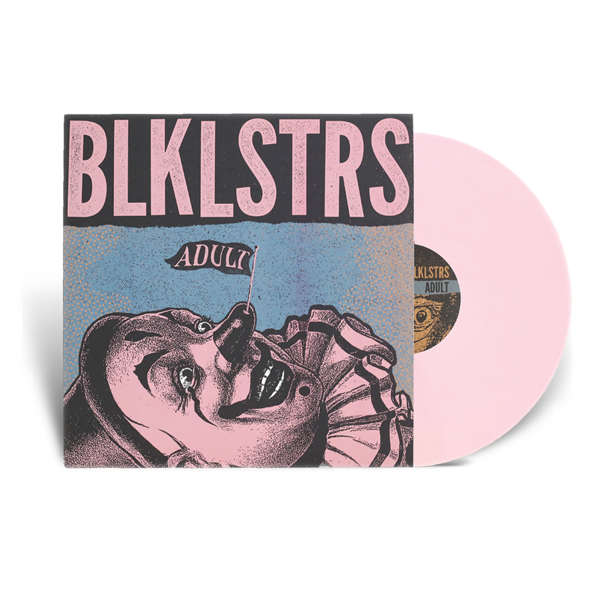 Available in limited edition neon magenta coloured vinyl with our free digital LP which is available instantly upon purchase. Our digital LPs are full resolution WAV files, meaning you hear the album exactly as the artist intended. 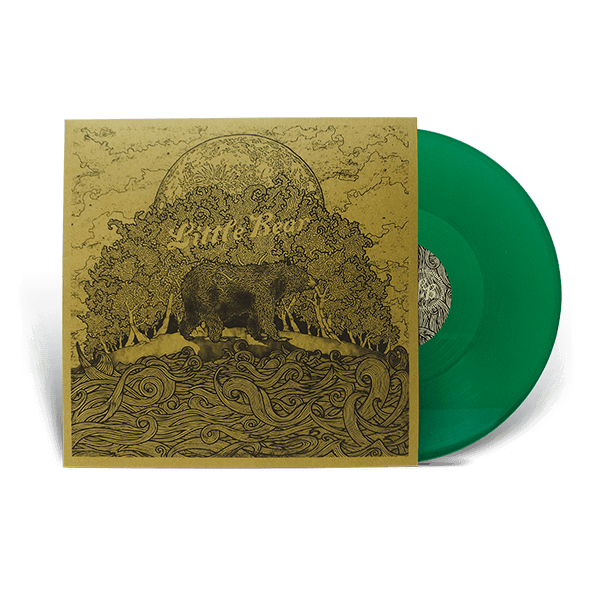 Little Bear release their double A-side single "Night Dries Like Ink / Killer" as a Deluxe 12" Vinyl on October 17th, 2013. 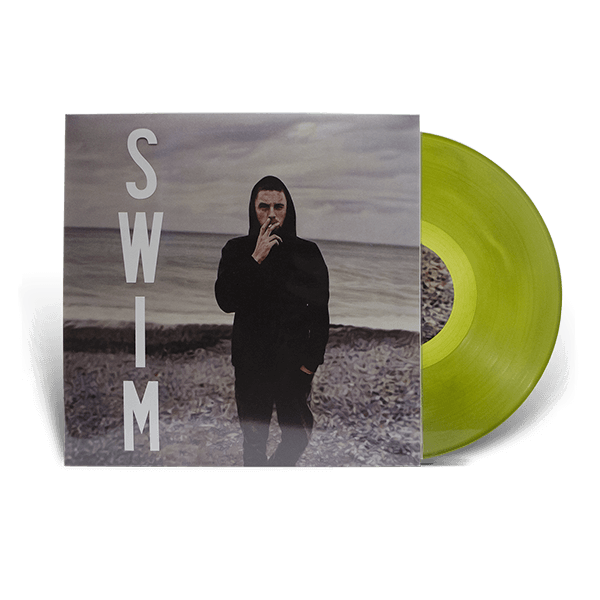 Pressed on transparent, bottle green vinyl and housed in a beautifully printed inner and outer sleeve pack (including all song lyrics) this release is limited to 300 units. 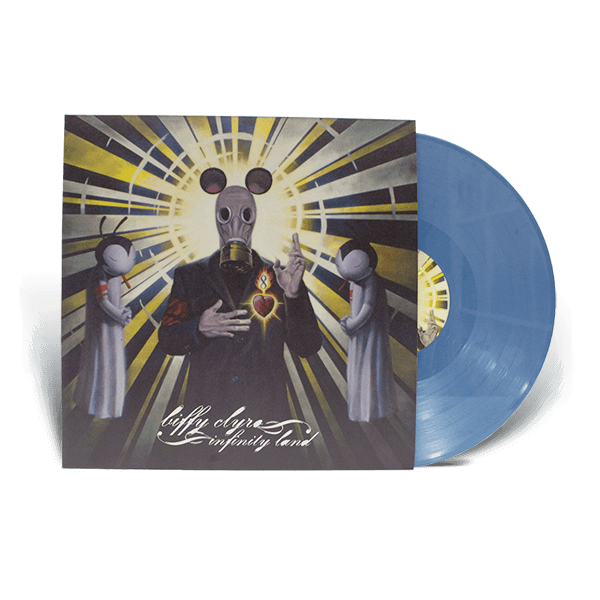 DELUXE VINYL IS AVAILABLE NOW TO PRE-ORDER FROM OUR E-STORE FOR £12 (including P&P within the UK and Northern Ireland). 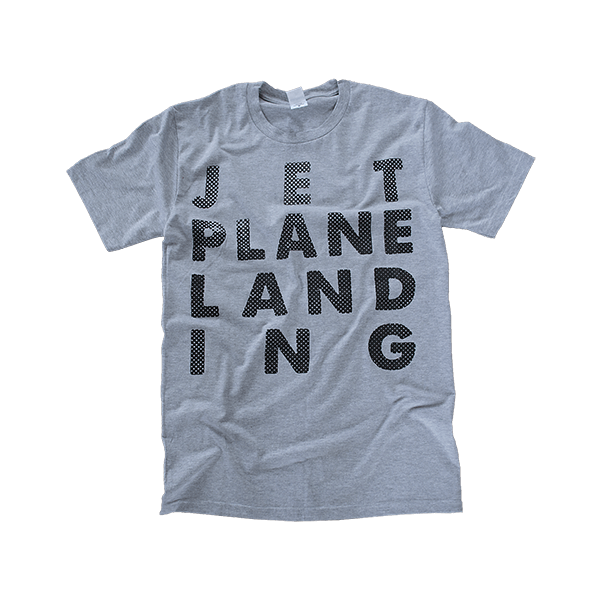 All pre-orders will ship on October 3rd, 2013. 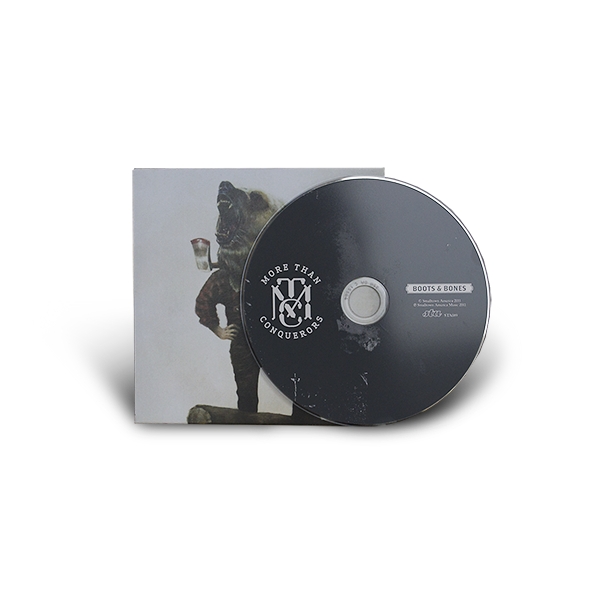 As with all releases on Independent Music, you will receive an INSTANT MP3 download of the record on checkout. 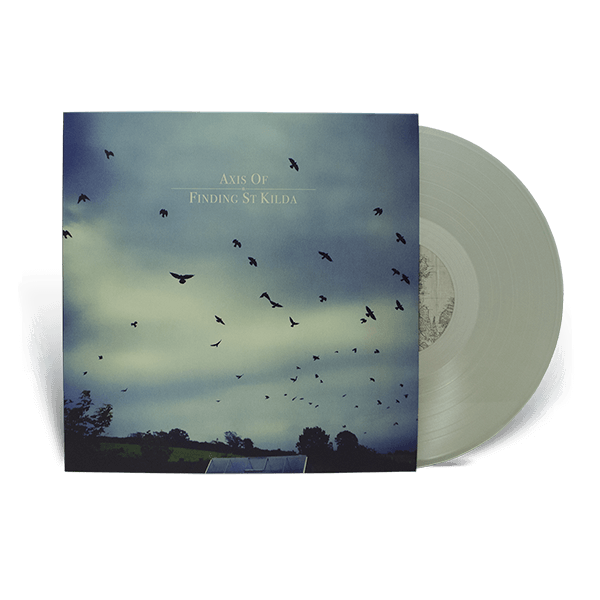 Pressed on transparent, bottle green vinyl and housed in a beautifully printed inner and outer sleeve pack (including all song lyrics), you'll also get a free instant digital LP. 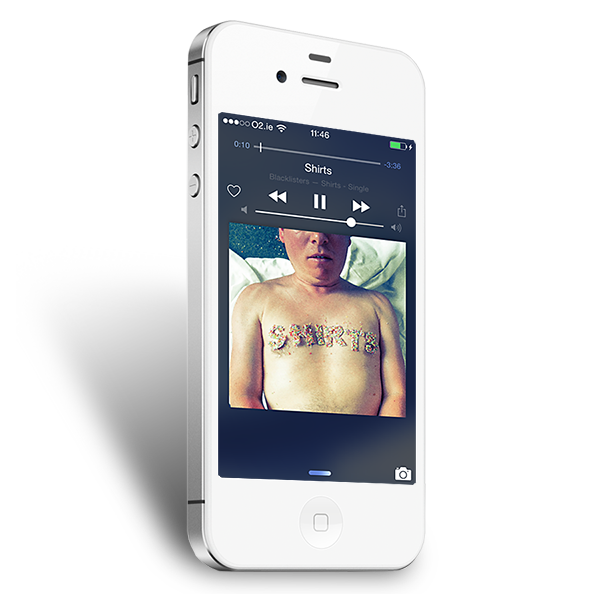 Our digital LPs are full resolution WAV files, meaning you hear the album exactly as the artist intended.